with all this chilly weather and all. Happy Samhain Everyone!! Goddess and God Bless! I know there has been many wishes for Samhain but wanted to tell everyone to have a good one. May the ancestors lay a visit upon you. Thank you all for your warm welcomings! As I learn my way around here I hope to add you all to my list of friends. Diana's Bow Newletter 10/31/08-Premier Issue! Coming out of the tent, refreshed and inspired! A bit of Witchy Women's Divination, Writing, Poetry, the Arts and Reviews! I wish all my friends, brothers and sisters and all those whom I call friend, a happy and dark Samhain celebration. As we look forward to what the new year will bring with season we all still remember those of our loved ones who have departed this world and moved on ahead of us. 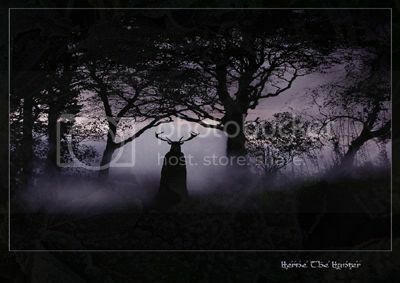 HI all For some reason this it just doe not feel like Halloween /Samhain this year ? It feels off Like Beltaine ! DOes anybody else feel this way? Or am I just feeling vibes from my Auustralians friends..